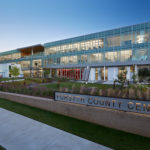 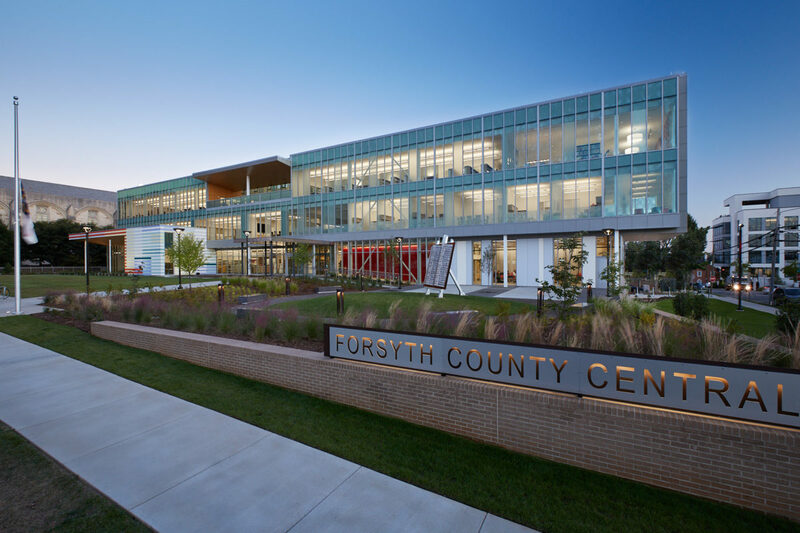 Stewart completed structural engineering for the new Forsyth County Central Library. 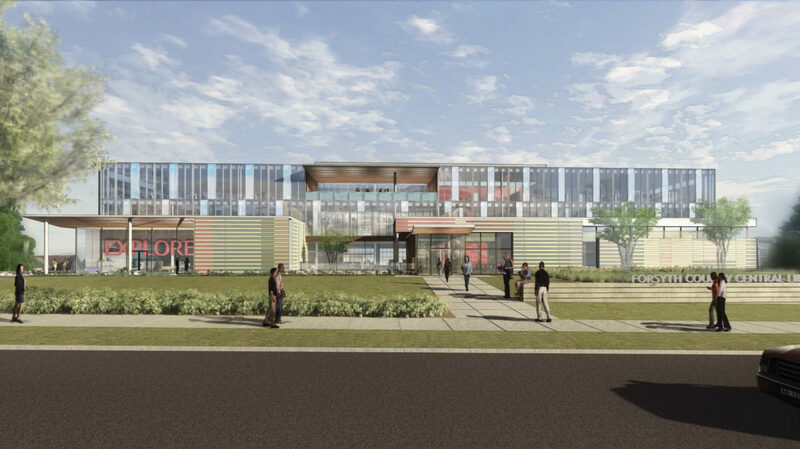 The project was a partial demolition of the existing library and the construction of a new addition and a new facade. 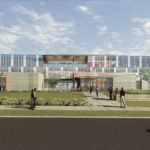 The design features 103,000 square feet of flexible space, a cafe/coffee bar, a Makerspace, and a 305-seat auditorium.